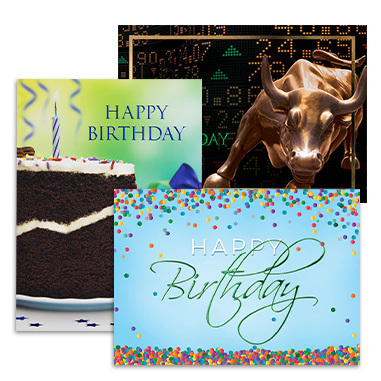 Send birthday greetings to employees and clients alike to show you care! A birthday is a natural time to reach out to clients outside of conducting financial business. Bonus – it is a personal event and remembering it shows thoughtfulness. Keep birthday cards stocked so you never miss a special day!